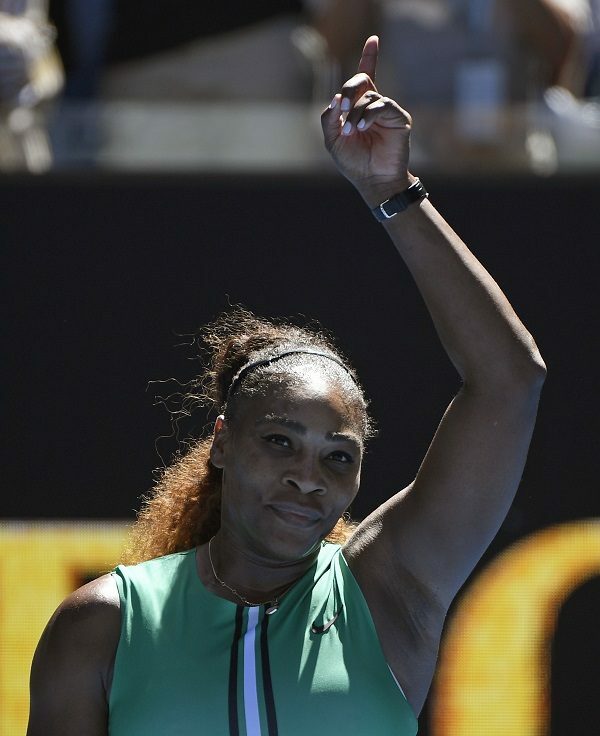 MELBOURNE, Australia—It was all a bit overwhelming for the latest opponent who could do nothing to slow Serena Williams at the Australian Open. 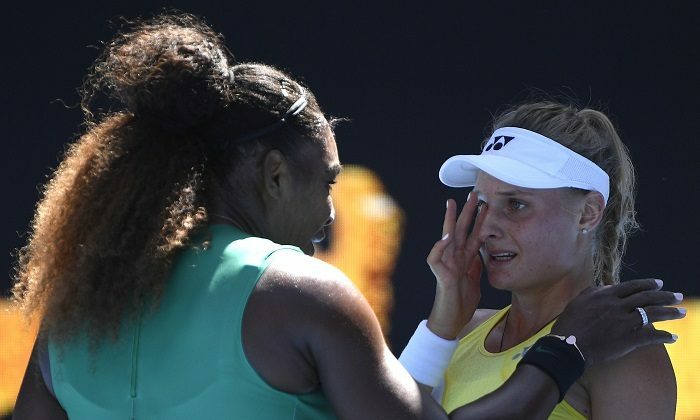 So Dayana Yastremska, an 18-year-old from Ukraine, found herself wiping away tears as she walked to the net. 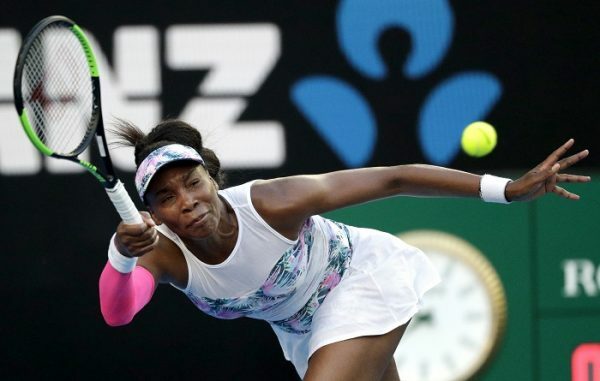 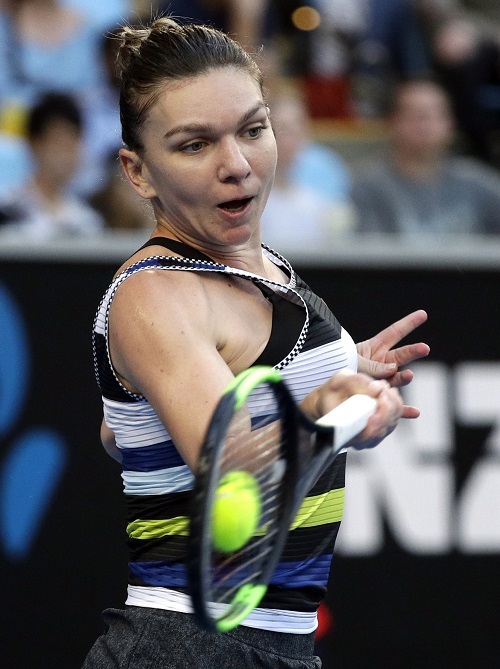 Maybe she will be tested in the fourth round, because no one has come close to making her work too hard so far, including the 6-2, 6-1 victory on Jan. 19. 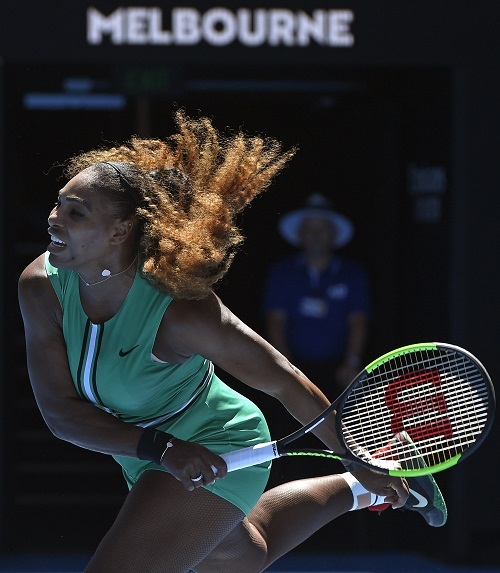 Not only has Serena won every set she played this week—and 20 in a row at Melbourne Park, dating to the start of her 2017 run to the title (she sat out last year’s tournament after having a baby)—but Williams has ceded a total of only nine games through three victories. 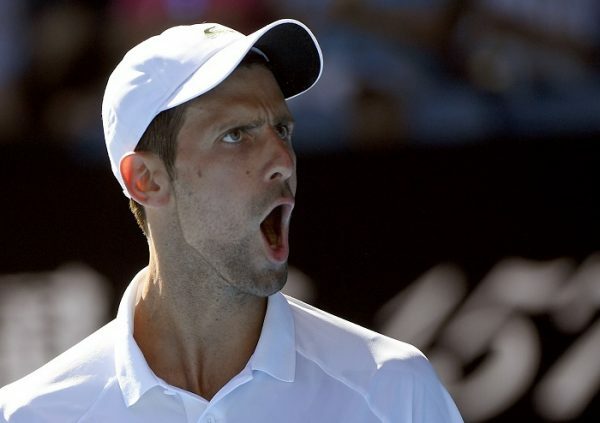 Milos Raonic is closing in on the top of the tennis world through hard work and a never-ending desire to be the best.